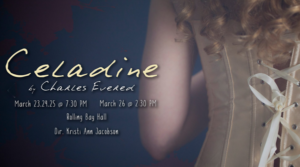 Bawdy humor, mistaken identities, espionage, and a woman playwright who may not be quite what she seems: Charles Evered’s Celadine is restoration comedy with a decidedly modern twist. 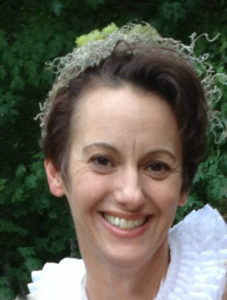 In this podcast BCB host Diane Walker chats with Jennifer Hodges, star of the Lesser Known Players’ upcoming production of Celadine, and her co-actors Tom Challinor and Gary Fetterplace, all three of them familiar to local Shakespeare fans for their work in various Shakespearean enterprises around the island. 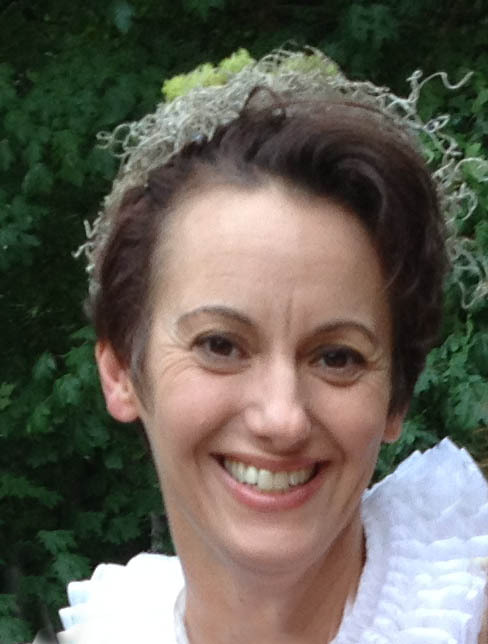 As Celadine, Jennifer plays a woman playwright who runs a coffee shop back in the 1600’s. while Tom Challinor plays an actor in search of a play, and Gary Fetterplace is… well let’s just say he plays a former lover who hasn’t quite let go! Together the three give us tantalizing hints of the humor and mayhem to come in their upcoming production. Written just 13 years ago by Charles Evered, a professor of playwriting at the University of California-Riverside, Celadine is directed by Kristi Jacobson, and will air at Rolling Bay Hall this coming weekend: Thursday, Friday and Saturday evenings at 7:30 (March 23, 24, and 25), with a 2:30 matinee on Sunday the 26th. For more information about The Lesser Known Players and Celadine, visit their Facebook site: https://www.facebook.com/lesserknownplayers/. Tickets for the event may be purchased at http://www.brownpapertickets.com/event/2887552. Credits: BCB host and social media publisher: Diane Walker; BCB tech and audio editor, Chris Walker.